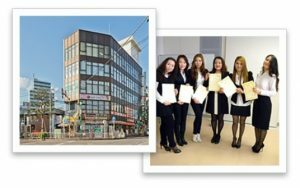 Matsudo International School provides everything you need to learn Japanese efficiently – and not just the teaching itself. 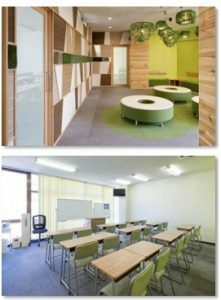 At this school, you will get all the support and services you need to feel comfortable from the first day on. 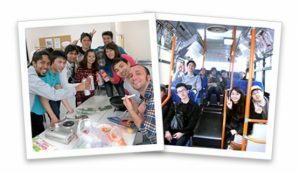 Located in Chiba but near Tokyo, you get the best of two worlds: the center Tokyo within 40 minutes but lower costs of living. 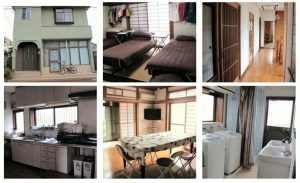 Location Matsudo City, Chiba Accommodation Home-stay, Student House etc. 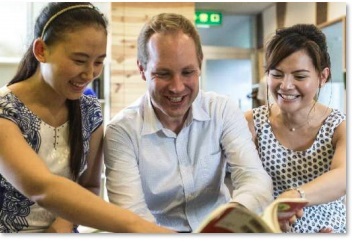 With the aim to become proficient in reading, writing, listening and speaking Japanese and prepare for JLPT or even EJU if you intend to go to higher education in Japan. * Tuition 671,000 ¥ from October, 2018. For those holding a working holiday visa, family visa or short-stay (“tourist”) visa (temporary stay). Cultural activities are part of the curriculum. Enjoy your time while discovering the Japanese culture. The school manages its own apartments and houses for its students, located within 5 to 15 minutes walking distance from the school.